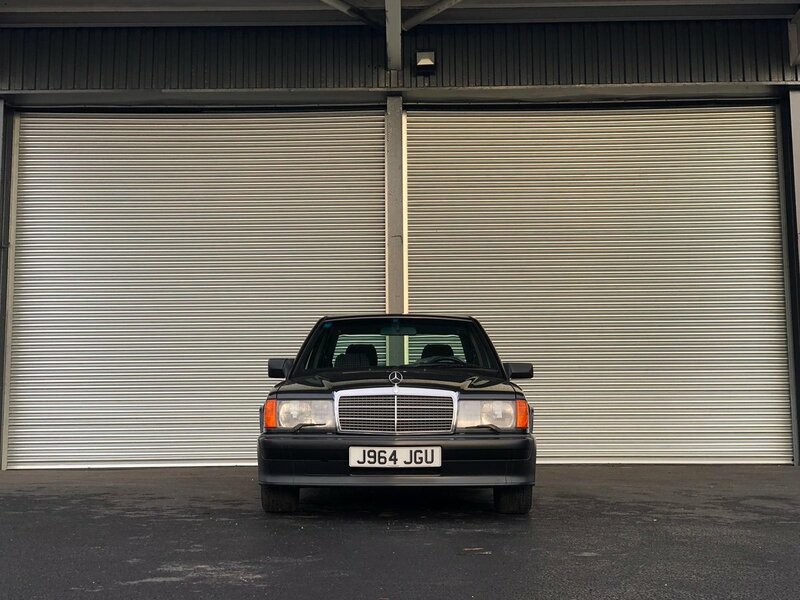 Thus bearing that in mind, we are able to offer another rather exceptional Mercedes Benz W201 190E 2.5 16 finished in blue black metallic, this exceptional example has a half black leather and sports cloth interior with Zebrano wood trim. 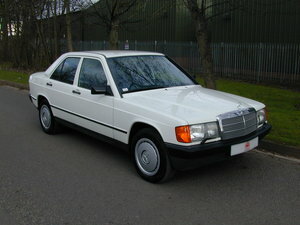 A totally standard and unmolested example featuring air conditioning, NO sunroof (making this very rare indeed) automatic gearbox with sports mode, cruise control, electric sports seats, rear head restraints, outside temp indicator and stopwatch, electric windows x4, electric passenger mirror, ABS and ASR, central locking, power assisted steering, factory aerodynamic body styling along with sports suspension and the original 15" light alloy wheels wrapped in four recent Michelin tyres! 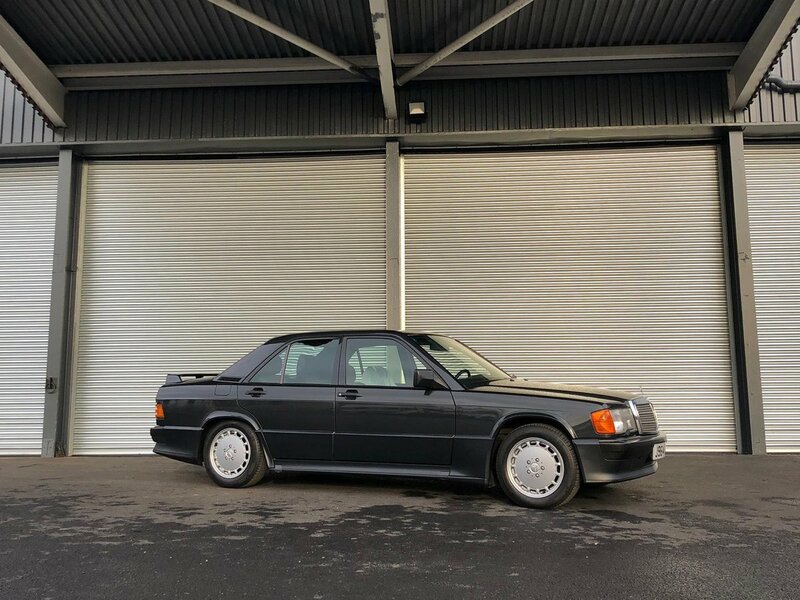 Just one owner from new in Japan and only 54,000 KM (33,000 miles) travelled, this has to be the lowest mileage example currently offered in the marketplace! 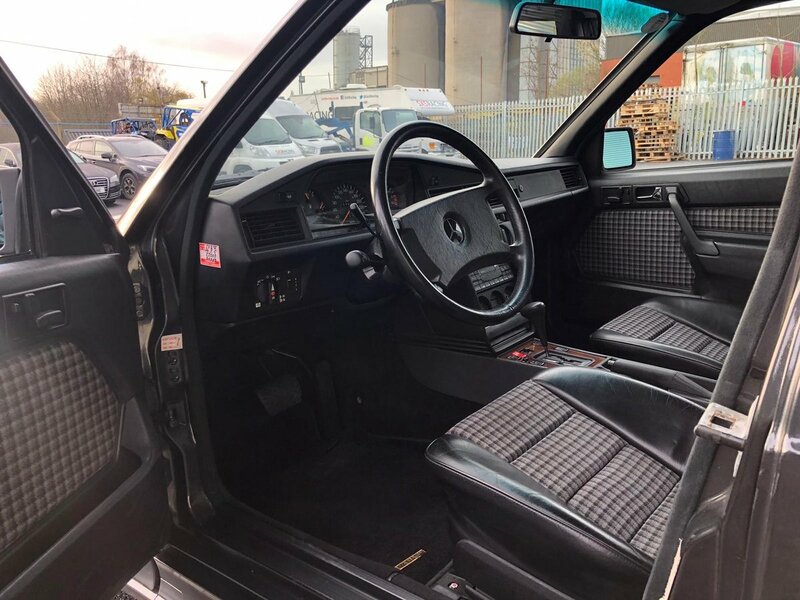 It's condition can only be described as exemplary and in addition, a comprehensive Mercedes Benz main agent service record (8 service stamps with the most recent completed here in the UK) supports the recorded KM's and this in turn is accompanied by all the original documentation, toolkit, handbooks and spare keys. 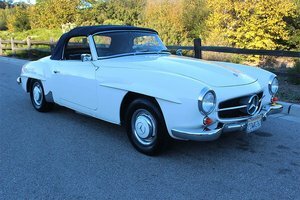 In addition, the vehicle is offered with a fresh MOT test certificate with no advisory items present. 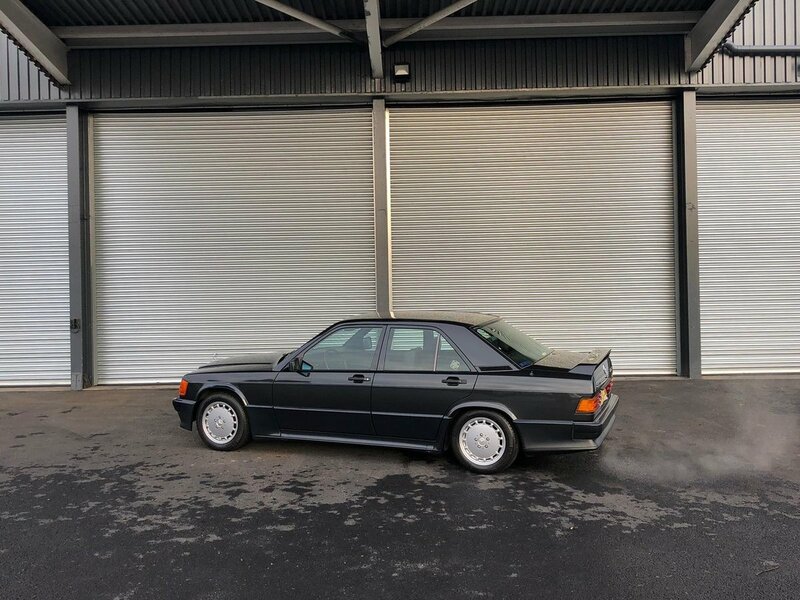 All UK registration paperwork will accompany the sale with relative taxes and duty paid. and additional documentation in order. Please feel free to call or email to register your interest. 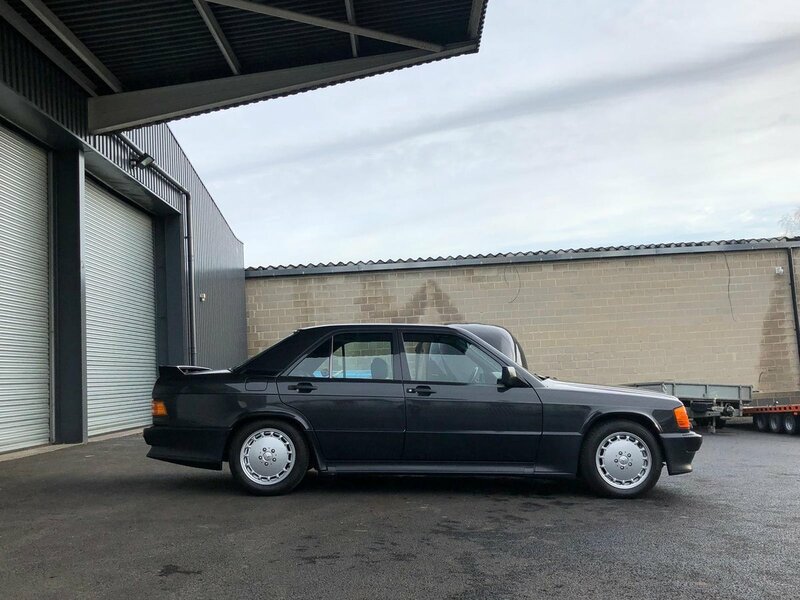 In addition, we can offer detailed images of all aspects of the vehicle including the engine bay and door shuts, brakes and suspension components, the underside of the car including the exhaust system and any other areas deemed specific.